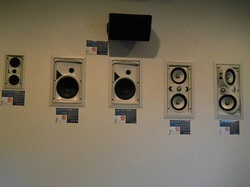 Come in and find the perfect sound system solution in our newly remodeled sound room. "SpeakerCraft is proud to recognize the Beam Easy living Center as one of the finest custom installation companies in the business. 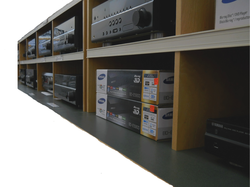 Their attention to detail, the quality of their work and their reputation for innovation and professionalism has placed them among a select group of dealers who are constantly in demand. WE assure you that by selecting Beam Easy Living Center as a resource, you could not have made a better decision."